Science in Educational Technology and a Graduate Certificate in Online Teaching. support the teaching and learning of any subject area. on the 30 Best Online Master’s in Educational Technology Degree Programs by TheBestSchools.org. 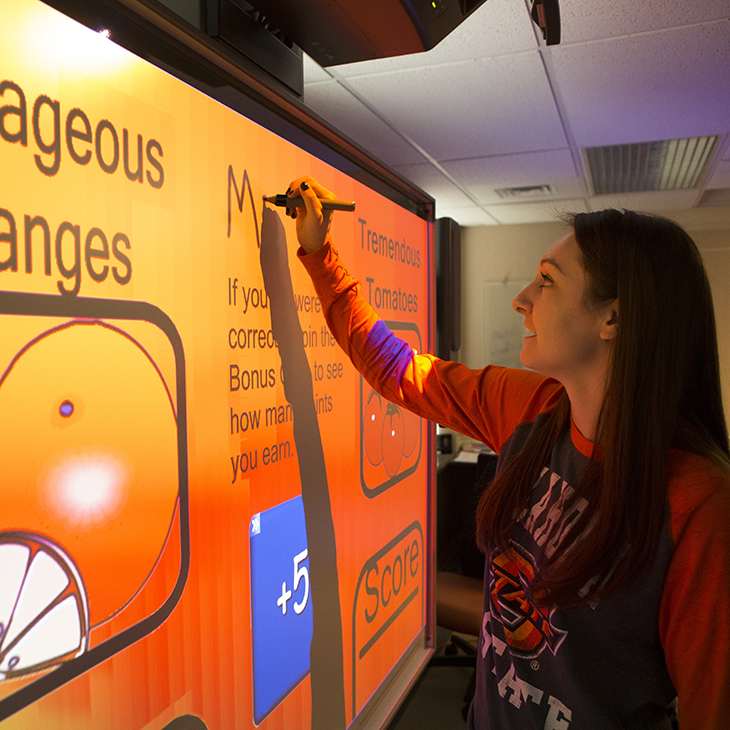 Educational technology also offers a Graduate Certificate in Online Teaching, which can be completed on its own or added to an existing master’s or doctoral program. design, develop, deliver and sustain online learning in education, business or industry.